This is the first in a series of five quizzes developed in the framework of the Polar Quest 2 project. What do you know about Antarctica? 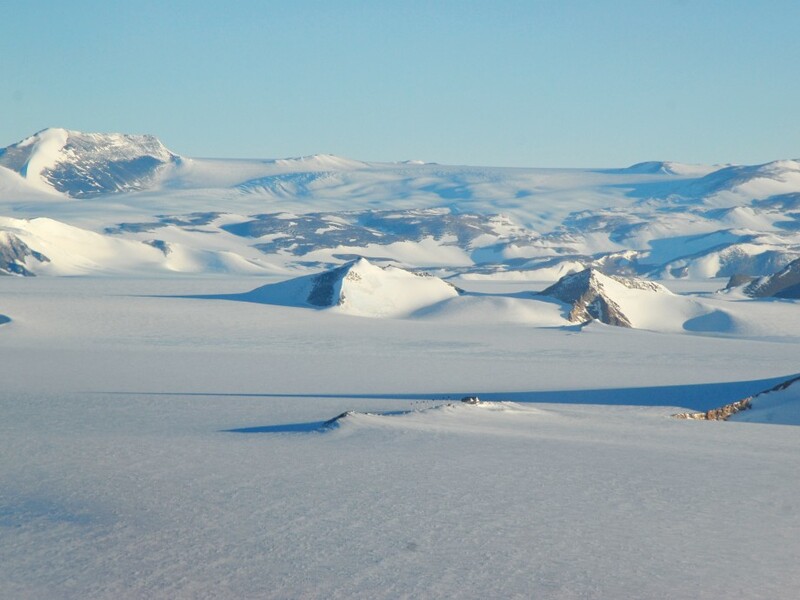 Join the Princess Elisabeth Antarctica research station's team to discover the polar continent ... Are you ready to face the cold and the stormy weather ? What animals will you see ?